Myco Seed Treat is a complete microbial seed treatment package with dormant beneficial microorganisms and an initial food source. Buy yours here! Welcome to Byron Seeds only Point of Sale Site. We carry Byron Seeds best products – including ProfitCoat Organic-4+NB Alfalfa Seed. Welcome to Byron Seeds only Point of Sale Site. 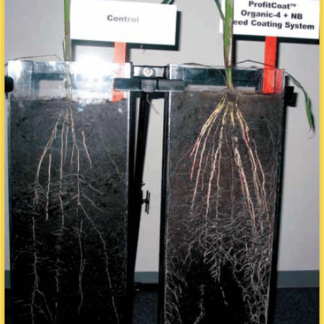 We carry Byron Seeds best products – including ProfitCoat Organic-4+NB Corn Seed. Welcome to Byron Seeds only Point of Sale Site. We carry Byron Seeds best products – including ProfitCoat Organic-4+NB Grass Seed. Welcome to Byron Seeds only Point of Sale Site. We carry Byron Seeds best products – including ProfitCoat Organic-4+NB Small Grains Seed. Welcome to Byron Seeds only Point of Sale Site. We carry Byron Seeds best products – including ProfitCoat Organic-4+NB Soybeans Seed.